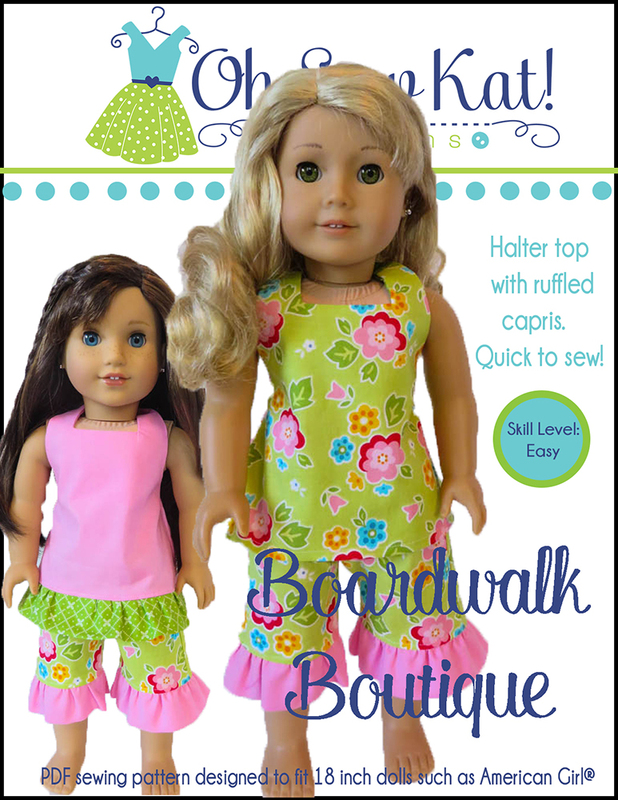 Step it Up Series: Make a Boardwalk Boutique Ruffle Maxi Dress – A BeForever Pattern Hack! – Oh Sew Kat! 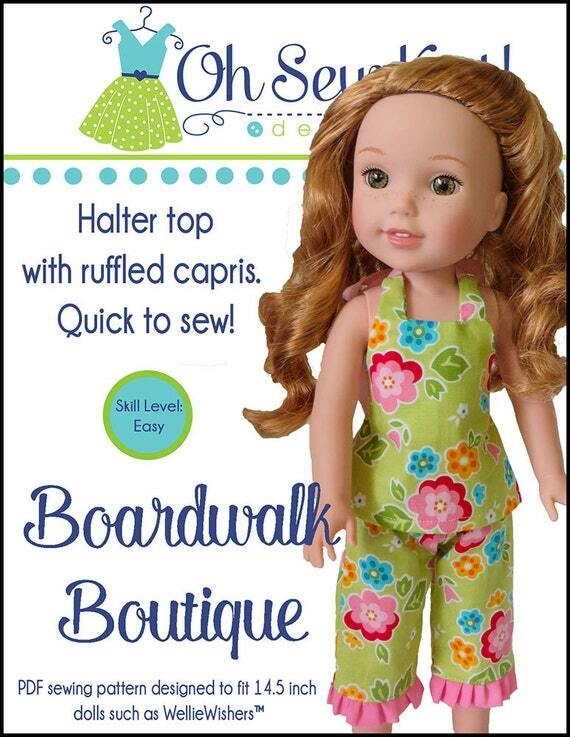 Step it Up Series: Make a Boardwalk Boutique Ruffle Maxi Dress – A BeForever Pattern Hack! 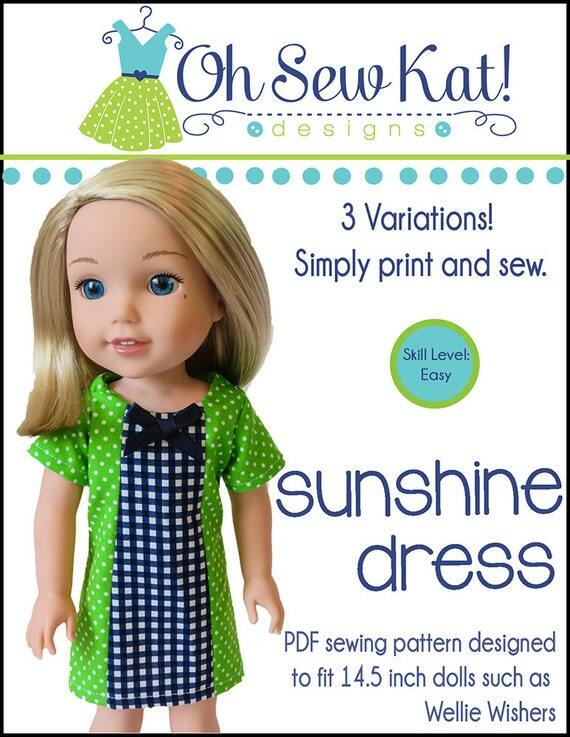 Make a cute sundress with the Boardwalk Boutique sewing pattern from Oh Sew Kat! 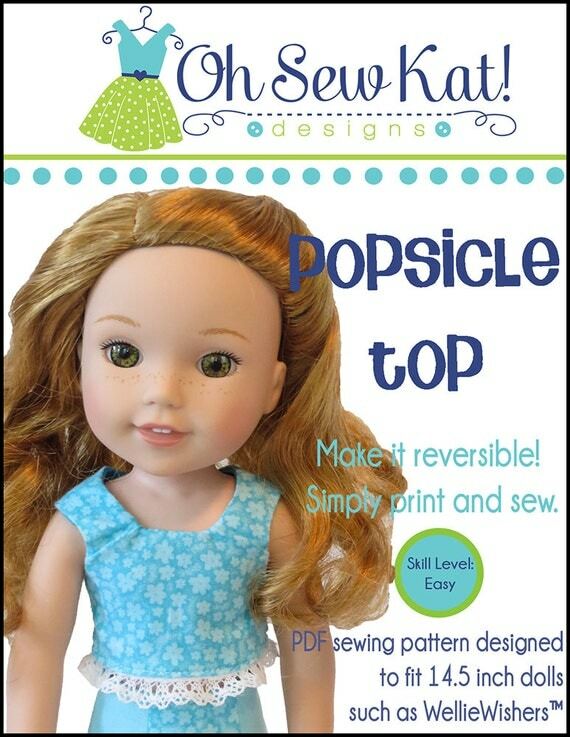 Choose one ruffle or two with this easy tutorial variation (pattern hack). 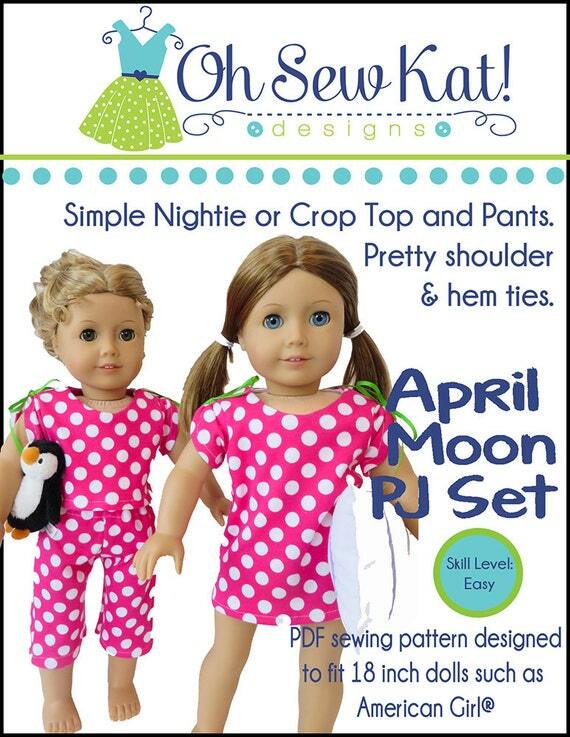 This look is perfect for American Girl doll, Julie Albright, a character from 1974. 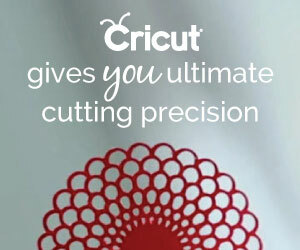 Start with the pattern. 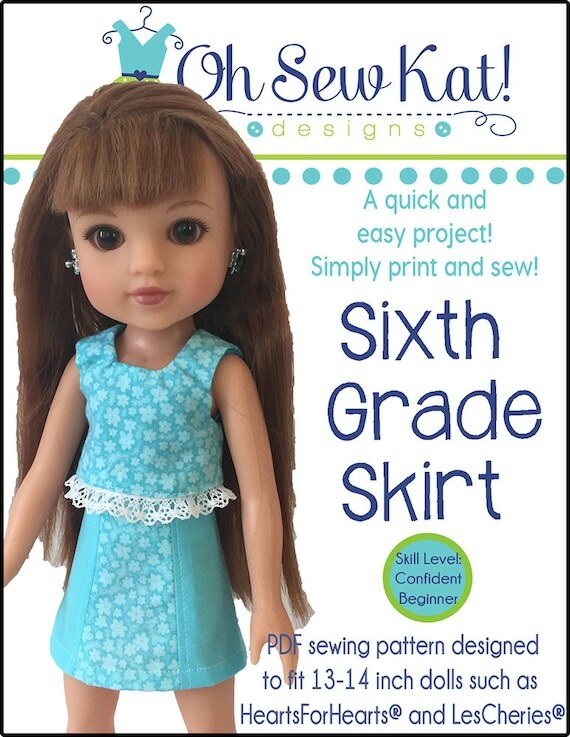 This tutorial shows the 18 inch doll size, but it can easily be adapted to any of the five doll sizes this pattern is offered for. 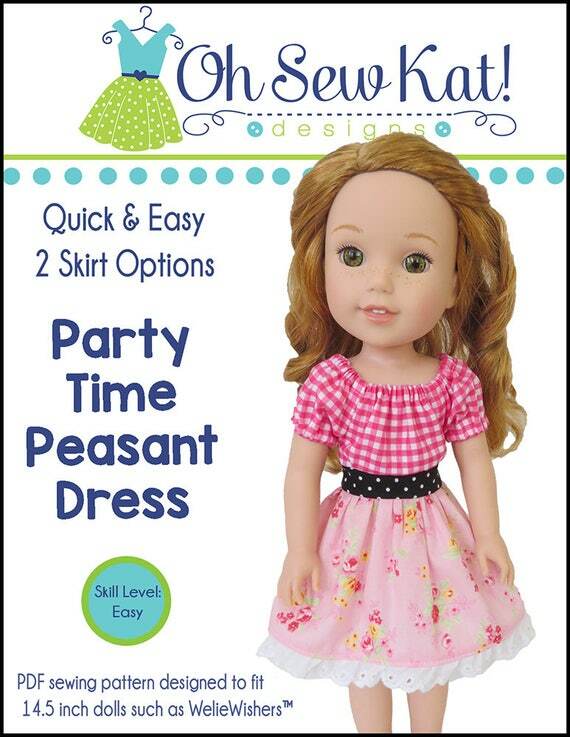 I put an existing top on my doll and used a ruler to decide how long I wanted the dress to be. 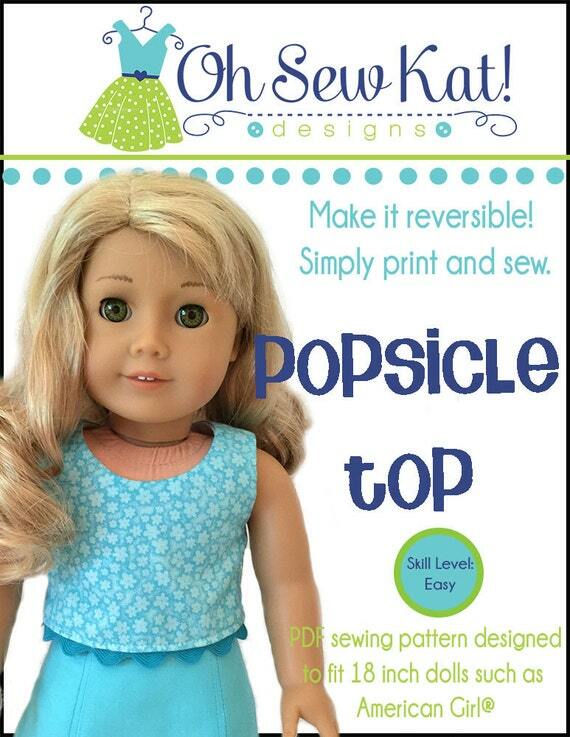 You can also lay the pattern piece over your doll. Cut one or two ruffles. 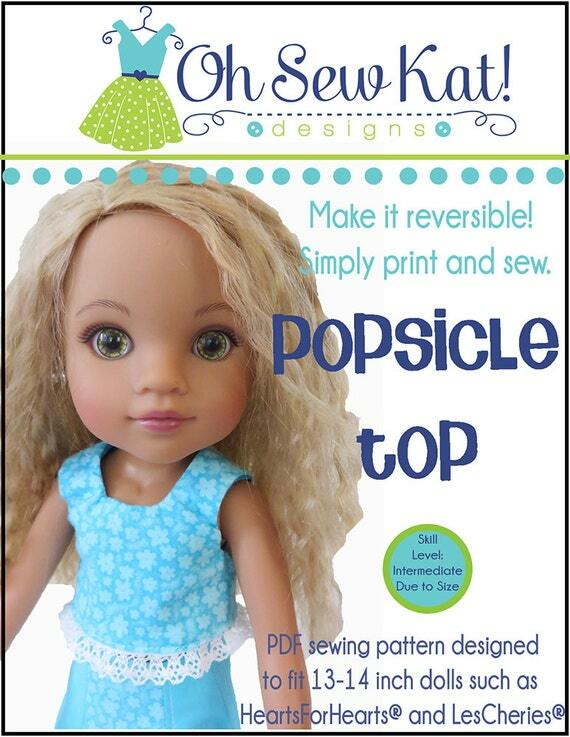 For 18 inch dolls, the top ruffle measures 3 1/2 by 24 inches. 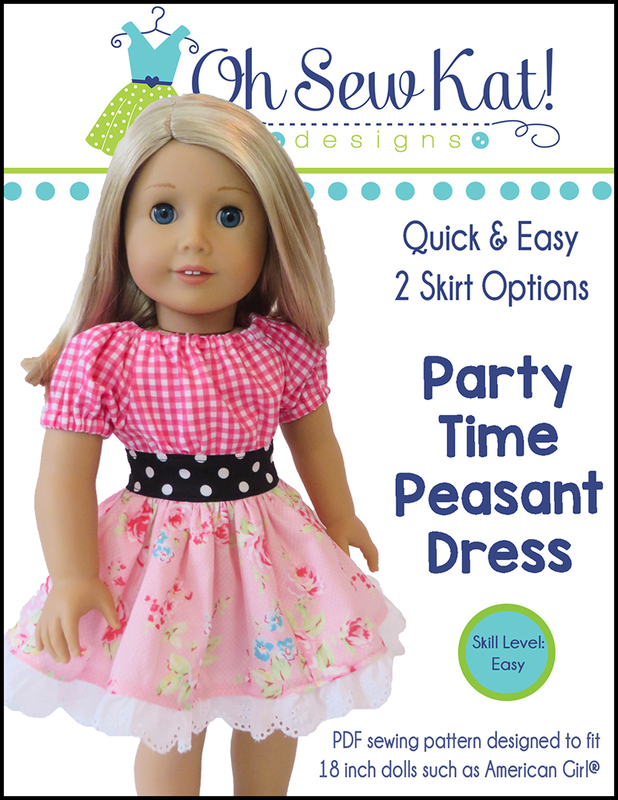 The bottom ruffle measures 4 1/2 by 36 inches. 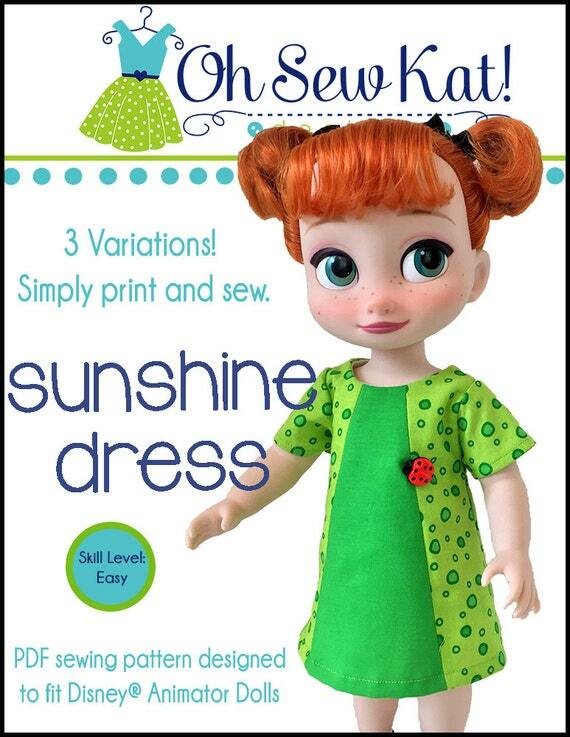 These measurements can be whatever you like to create a longer or shorter sundress. Ruffle Prep: With right sides together, stitch the short ends of each ruffle together, making each one into a circle. Press seams open. 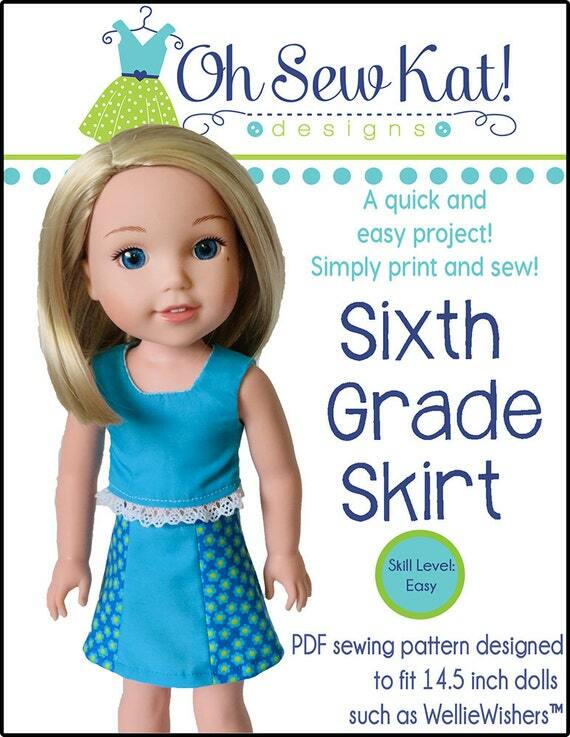 Serge or zigzag the hem edge of your bottom ruffle. Press up 1/4th inch and stitch. Mark both ruffles into equal fourths with pins or other markings, with one mark being on the seam line. Mark the raw edge of your halter top in fourths with pins. 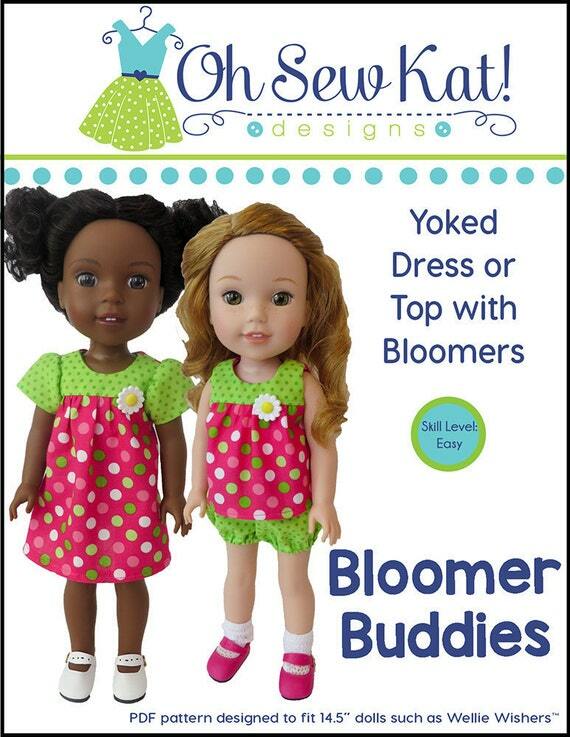 Put one in each side seam, and one at center front and center back. Increase your stitch length and stitch two rows of gathering stitches along the top edge of the top ruffle, starting and ending at the seam. With right sides together, place to the top inside the ruffle, match the four pins or markings, and pull up the gathering threads to fit the ruffle evenly to the bottom edge of the halter top. Line it up so the seam is at the center back. 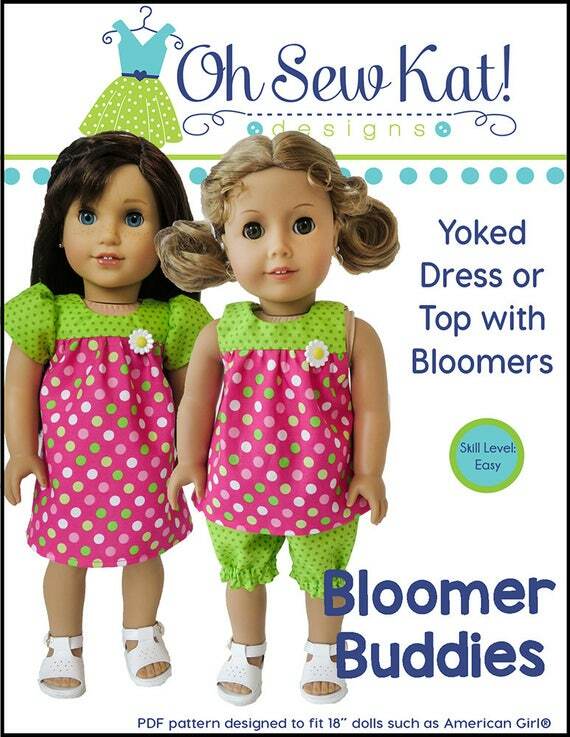 Pin the gathers in place, and using a regular stitch length, stitch the ruffle to the halter top. Remove the gathering stitches. 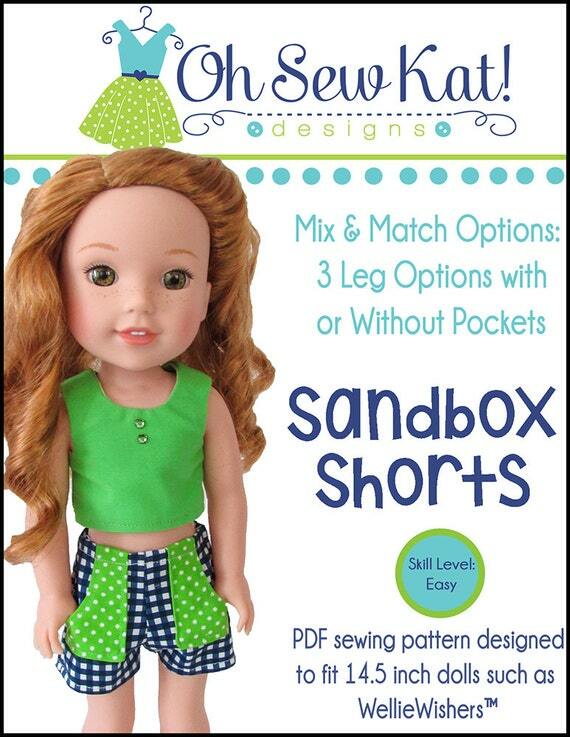 Serge or zigzag your seam allowance and press it towards the halter top. Top stitch from the right side of the ruffle. Attach (Optional) Bottom Ruffle: Increase your stitch length and stitch two rows of gathering stitches along the top of the bottom ruffle, starting and ending with the seam. With right sides together, match the four pins or markings, and pull up the gathering threads to fit the top of the bottom ruffle to the bottom of the top ruffle. Line it up so the seam is at the center back. Using a regular stitch length, stitch in place. Remove the gathering stitches. 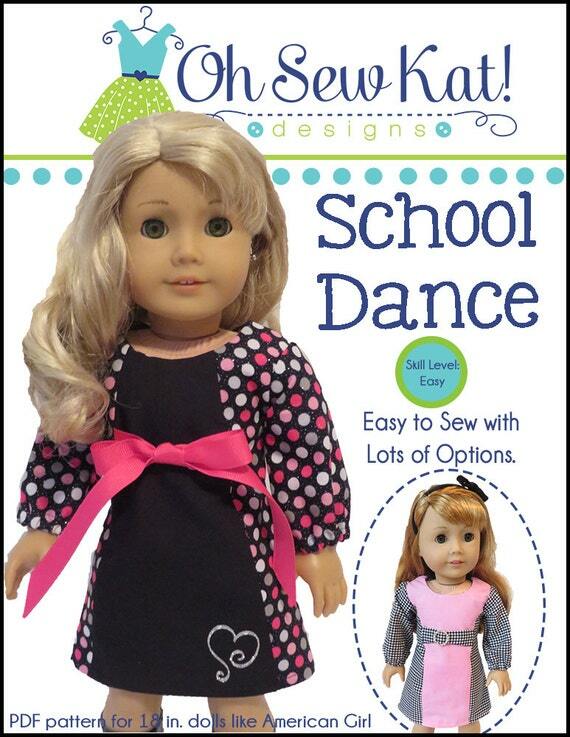 Serge or zigzag your seam allowance and press it towards the top ruffle. Top stitch from the right side of the ruffle. Ta da!! Beautiful! 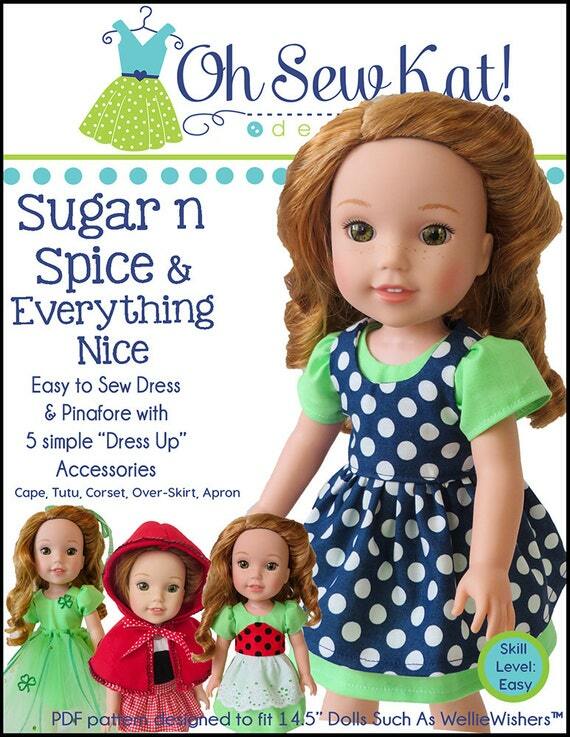 Have fun with this new sundress for summer doll fun!! See the INSPIRATION GALLERY for more Boardwalk Boutique outfits.